I don't know about you. But when it comes to mixing anything than black and white, I get lost and mostly confused. 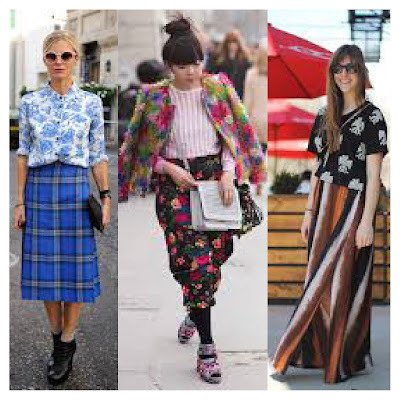 I can admire fashionista's for hours who have this trend on lock down. It's so playful and if done the right way, just effortfully chic. I've assembled some tips for myself to try. Today I'm sharing one with you. 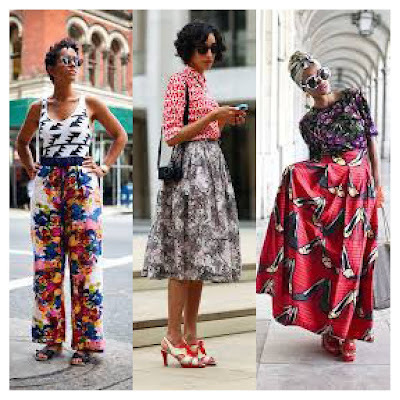 My ultimate goal is to mix 3 prints in different color hues. I know very ambitious for a black&white wearer, but hey, I have to push myself or otherwise I'll never get out of this monochrome box. Enough rambling, let's get started shall we? For those of you still wondering what a color palette is? 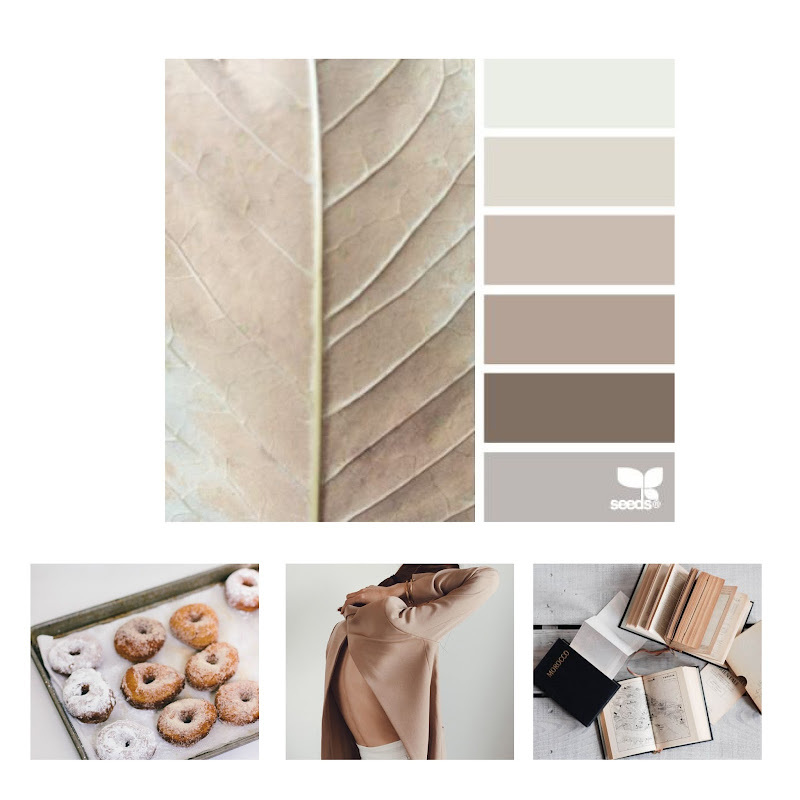 I gravitate to neutral colors or my staple monochrome palette. Just because I find it communicates a lot in it's simplicity. 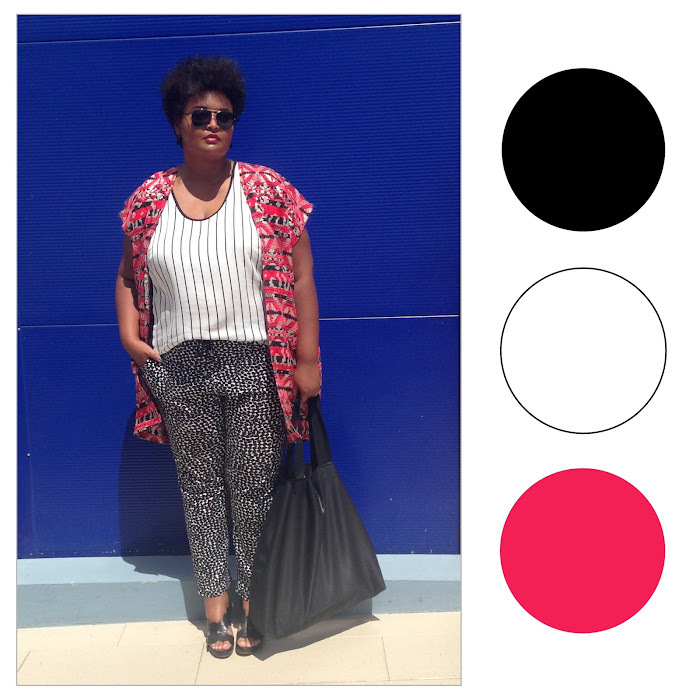 By practicing with my trusty black&white, I get more comfortable with the idea of mixing prints and patterns. What is your go-to color palette?